Quinoa salads and sushi are fun in lunch boxes–but there’s no shame in a turkey sandwich and fruit. Here’s why those “boring” packed lunches are good too! Right now, you’re being bombarded by a zillion lunch box ideas for your kids (including from yours truly, see 100 Lunch Box Ideas). There are quinoa salads and cucumbers sandwiches, spring rolls and build-your-own tacos, and a lot of things on sticks. It’s easy to feel sheepish about packing a regular ol’ sandwich. 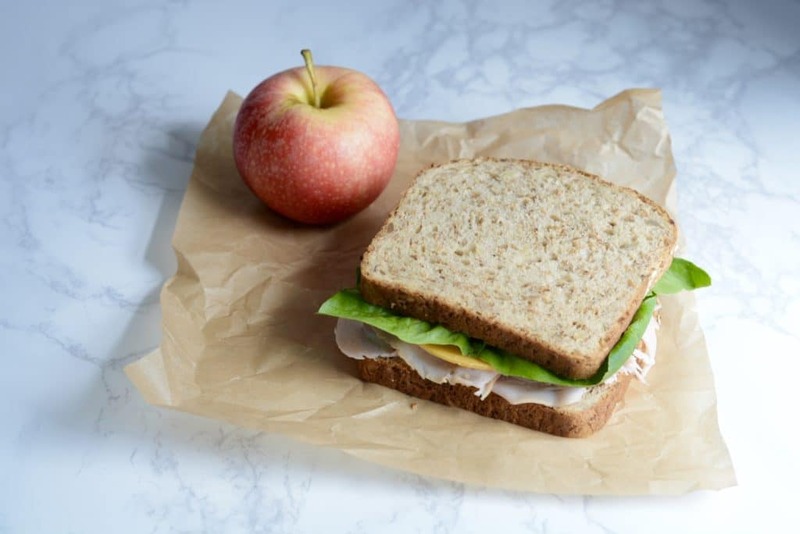 There is no shame in a turkey sandwich with an apple. Or a PB&J packed with a clementine. There is no shame in what some might call a “boring” packed lunch. There’s probably a 99 percent chance your kids will eat them. Packing tried-and-true favorites can be a smart strategy at lunch, especially if your child is a very picky eater. It’s easy for kids to feel overwhelmed by the school cafeteria, especially if they’re just starting school. A familiar favorite can make lunch time less stressful. 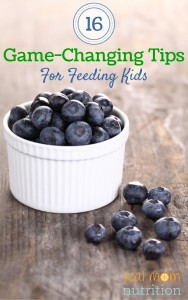 Read more here about tips for packing lunch for very picky eaters. They’re easy to pack. Sandwiches are simple and no fuss. You can even make all the PBJs for the week and freeze them (just be sure to use my no-more-soggy-bread trick) and rinse all your apples for the week so they’re ready to grab and pack. They’re healthy. A sandwich and a piece of fruit has a lot going for it, nutritionally–like protein for fullness, carbohydrates for energy, plus vitamins and minerals. 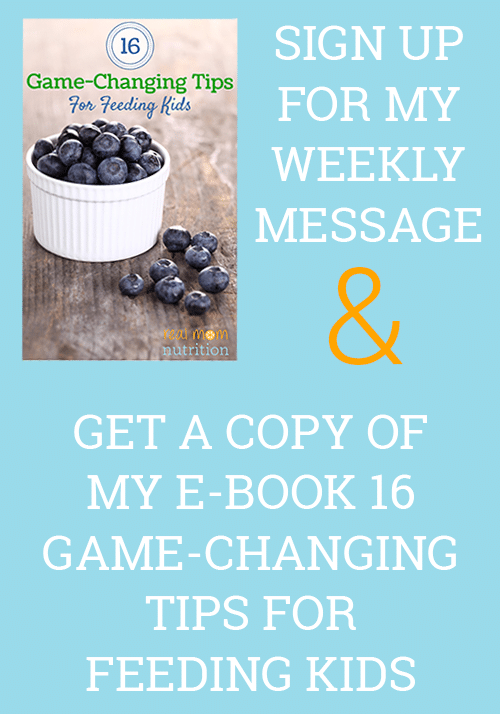 Get a copy of my free “Pack Your Lunch” printable! 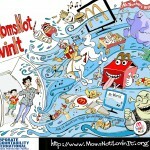 If your child happily devours all manner of foods in her lunch box and loves seeing new items each day, go for it! But if she doesn’t, that’s okay too. What else is okay: Packing the same lunch over and over again. For your kid, lunch may not be the ideal time for experimentation or complicated foods. In that case, save those for the after-school snack when they’re famished or for dinner, when they’re in a relaxed, safe space. 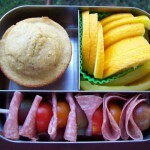 What are your kids’ favorite “boring” packed lunches? Hello, my name is Sally. And I hoard groceries. 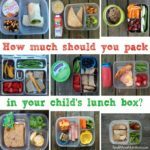 How Much Should You Pack In Your Child’s Lunch Box? Thank you for this reminder!! What a relief and so true. I used to eat the same thing for lunch every day growing up, amazingly, and I was very happy to do so. And now I love to cook and experiment with new foods. I’m going to go and pack an egg salad sandwich with cucumbers for lunch, right now! Love this post – thank you!!! Pb&j is one of my kids favorite and most asked for lunches!